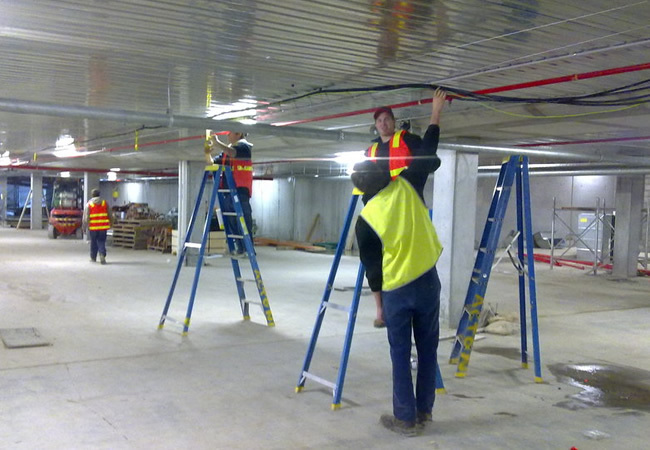 If you have a complex electrical problem, or a small fault that needs immediate attention, we have qualified electricians ready to go right now. 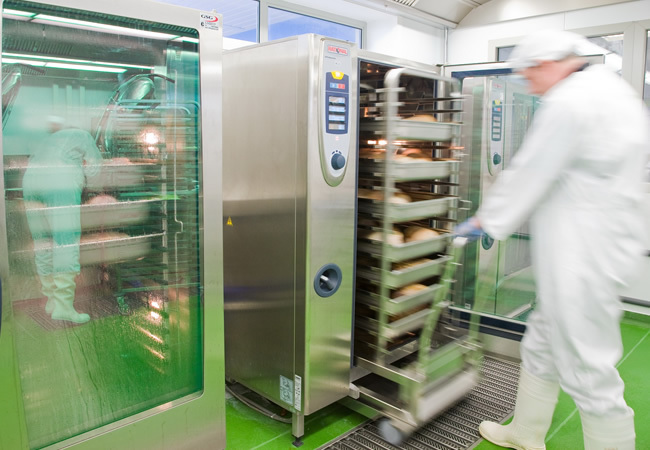 Our Commercial Catering Equipment sector is recognised as being an expert in our field offering installation, maintenance and testing of Coffee Machines, Dish Washers, Glass Washers, Sterilisers, Ovens, Boiler Units, Panini Toasters in the Waikato. 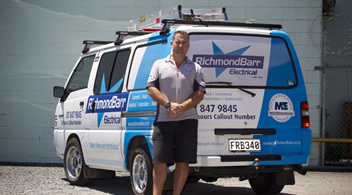 Our Hamilton electricians work with a range of branded appliances like Taylor soft serve machines, Rational Ovens and Hobart & Starline Dishwashers, acting as service, repair and maintenance agent for Burns & Ferrell, J L Lennards, Wash Tech & Hobart NZ. On-going testing & tagging of electrical appliances to AS/NZS 3760:2003 is available, ensuring every appliance instore is in safe working condition and compliant with all industry safety standards. 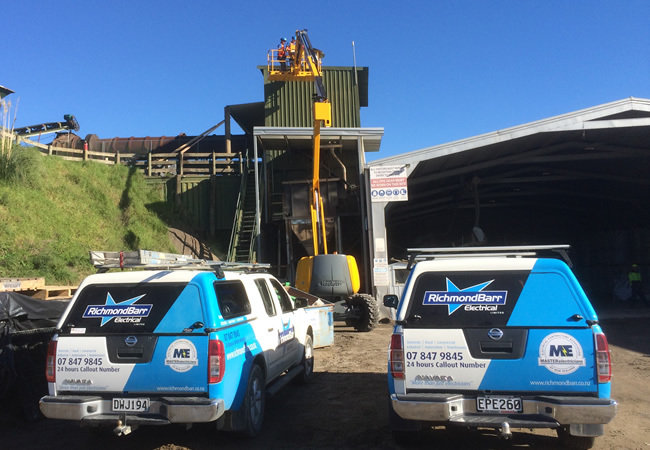 Our electricians in Hamilton offer fast-response to faults and breakdowns in Warehouses, Manufacturing Plants, Malls and more around the Waikato area. Our expertise in Emergency Lighting includes but is not limited to the commission and maintenance of axiom emergency lighting systems, making us one of only a handfull of electrical teams who offer this service nationwide. All of our electrical contractors and employees are Site Safe passported & carry a full and up to date OSH policy and offer over 200 years’ of combined experience, reinforcing that we can deal to any small or large-scale electrical requirements you may have.